[email protected] Perfume by Valeria Mazza, [email protected] was introduced by model Valeria Mazza in 2001 . 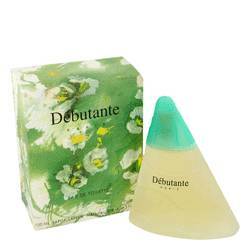 It is the second fragrance by the Argentine sensation and boasts a refreshing variety of components. 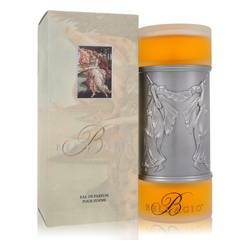 This is a great choice for women who love a well-balanced and adaptable perfume, with a mix of feminine sweetness and spice. 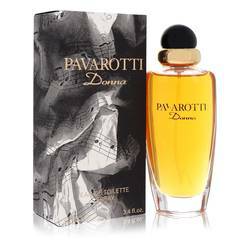 The top notes are comprised of the sweet, fruity scents of bergamot, grapefruit, lemon and orange and melon. Green leaves also add a fresh, natural effect. Middle notes include Read More Read More lily-of-the-valley, magnolia, ylang-ylang, jasmine, violet and blue lotus freesia and jasmine. Woody base notes round out the fruity essence, bringing in earthy musk, sandalwood and Virginia cedar elements. The shape of the bottle is womanly and playful, with soft curves that celebrate the femininity that the product calls to mind. Valeria Mazza is a supermodel, actress and businesswoman who hails from Santa Fe, Argentina. She launched her fragrance line in 1998, which has included 3 offerings. All products are original, authentic name brands. We do not sell knockoffs or imitations.